Browse our range of new and old release wines. 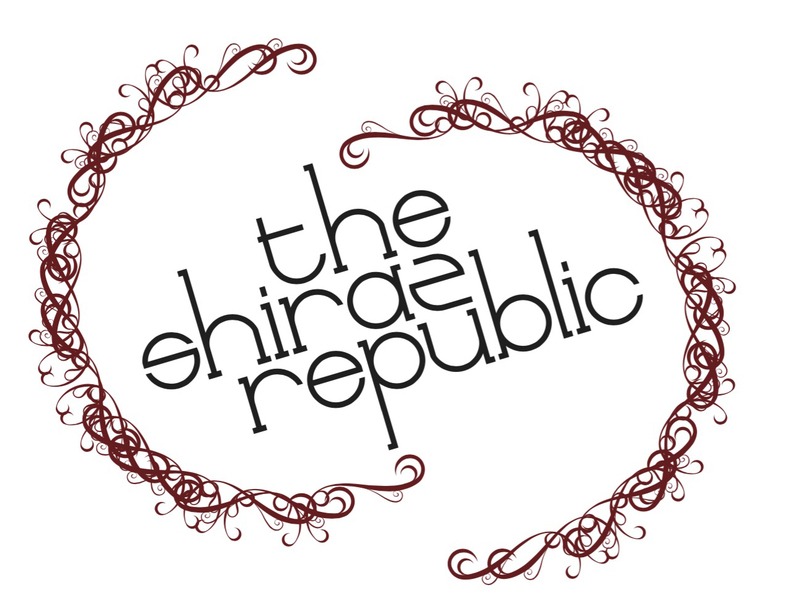 The Shiraz Republic has been making excellent Shiraz wines since 2005, expanding into more varieties as we’ve matured. Good wine begins in the vineyard and our wines are made with minimal intervention, allowing natural processes to turn good fruit into great wine. Dive into our range with these mixed half-dozens. Choose between a selection of our entire range, focus on your love of Shiraz or pickup our best selling wines. A perfect gift for all wine lovers or to stock your cellar. Already have a favourite? Purchase your favourite online either by the dozen or half. Tasting and vintage notes included on each product page. Browse our Rent-A-Row Winemaking packages, where you can make your own Shiraz wine at the Shiraz Republic, with full support from vine to bottle. All packages include a sampling package of our Shiraz wine to enjoy now, while you make your own wine to enjoy later.